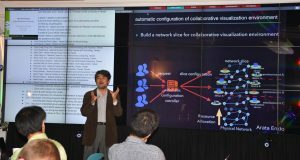 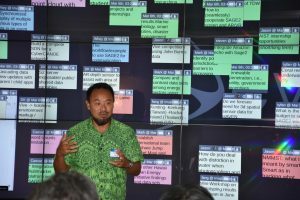 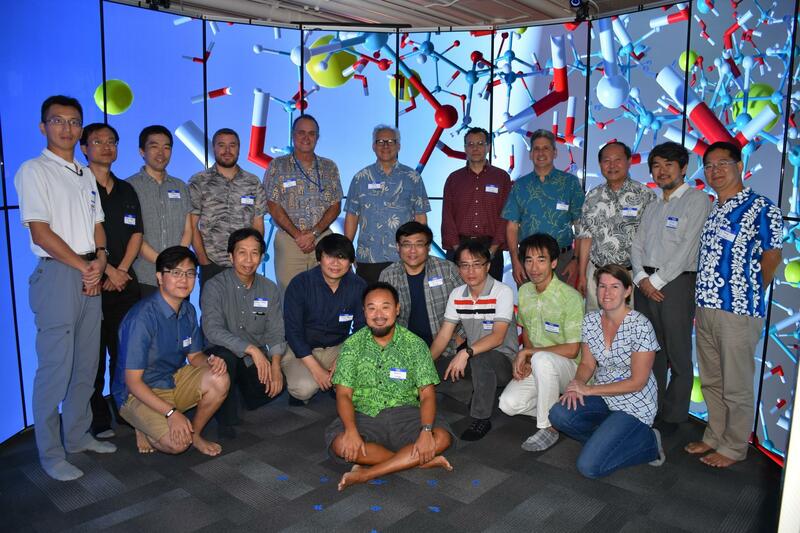 On Feb 6-7, 2017, HI-Vision (Hawaiʻi Workshop on Establishing Trans-Pacific Visualization Research & Education Collaboration Networks) was held at the Laboratory for Advanced Visualization and Applications at the University of Hawaii at Manoa. 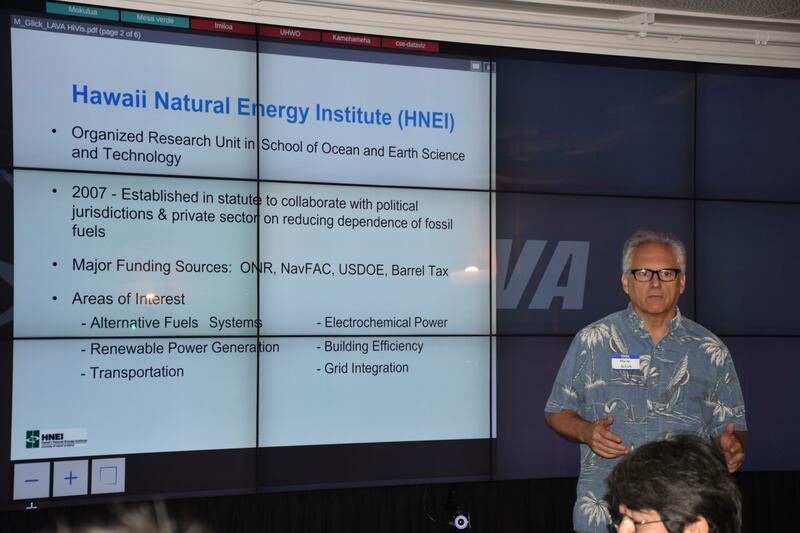 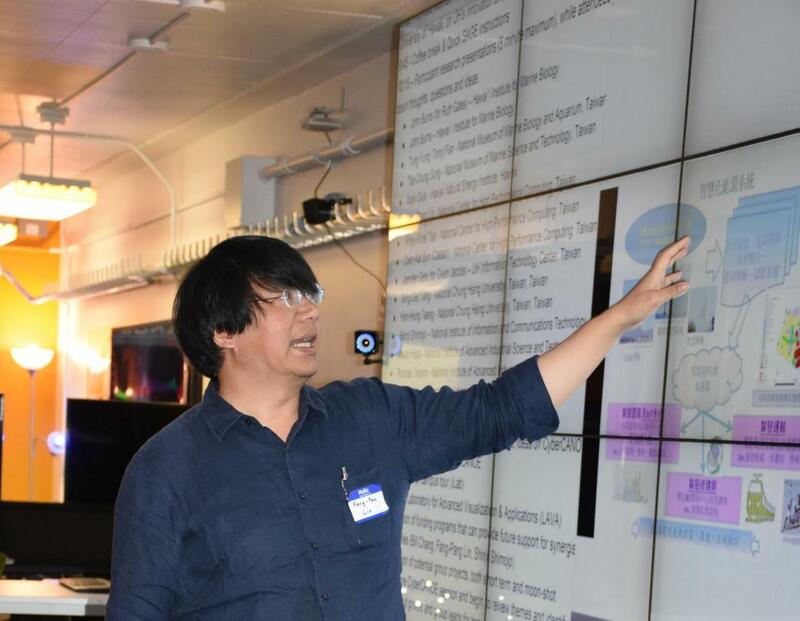 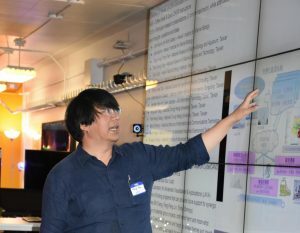 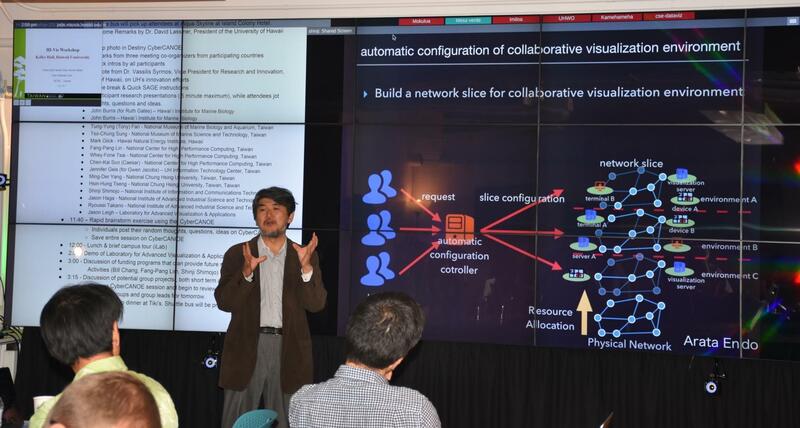 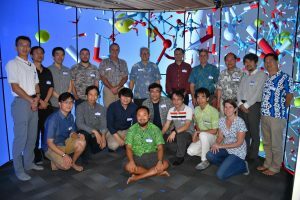 This workshop was co-organized by Jason Leigh of the University of Hawaii, Fang Pang Lin of the National Center for High Performance Computing, NARL, Shinji Shimojo of Osaka University, and Bill Chang – formerly of National Science Foundation. 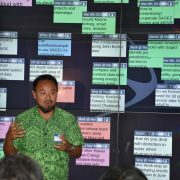 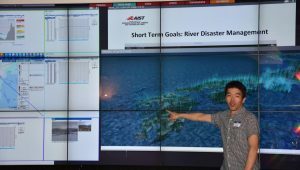 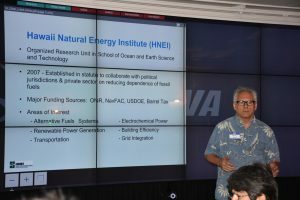 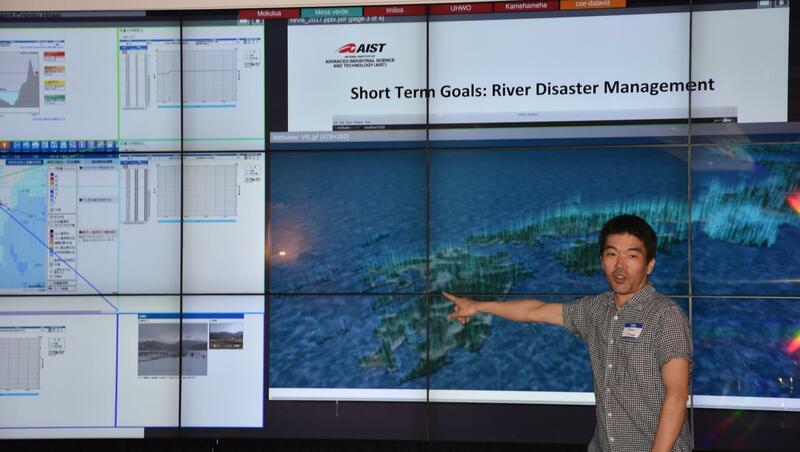 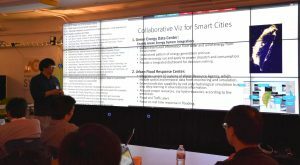 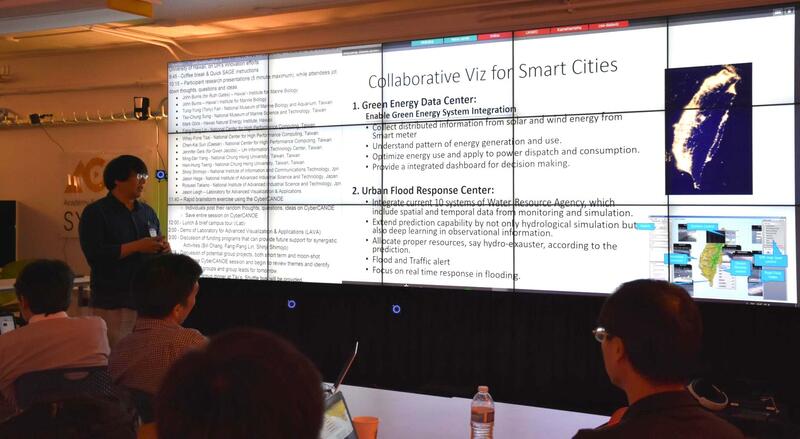 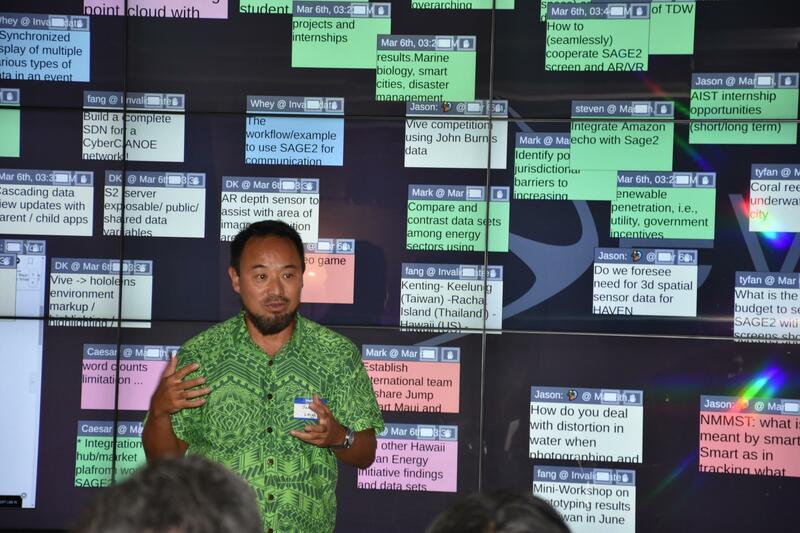 28 Researchers from Hawaii, Taiwan and Japan were invited to brainstorm on new applications of visualizations using large scale display walls in the areas of Renewable Energy, Coral Ecology, Water Resource Management, Disaster Response, and the Creative Arts and Culture- all issues that are of major importance to island nations in the Pacific Rim such as Hawaii, Taiwan and Japan.